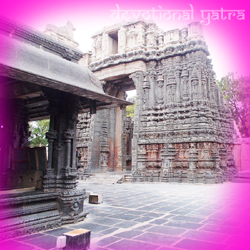 Bugga Ramalingeswara Swamy Temple Tadipatri is located in Tadipatri, Anantapur district. Also, the temple is at the bank of the river Penna. 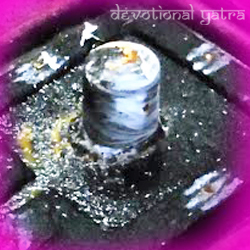 That is to say, the temple has the deity of Lord Shiva in the form of Ramalingeswara Swamy. 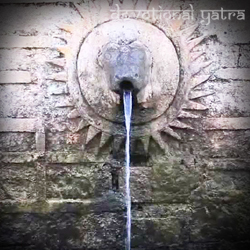 So far the name of the god is Bugga Ramalingeswara Swamy because there is a continuous flowing of underground water at the spot of the idol. 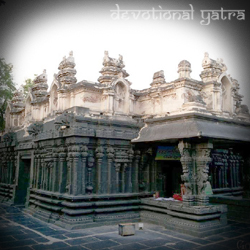 Following the history, Chief named Ramalinga nayudu in the Vijayanagara Dynasty build this temple. Ramalinga has cows and takes them to feed. One of those cows started pouring all its milk into an ant colony. The cowherd had thrown an axe at the ant-hill. The night Ramalinga has a dream in which the Lord told him the cowherd had harmed him. Requested to build a temple at that spot. Consequently, he then built this temple. Evening timings: 4:00 PM to 8:00 PM. Airway: Moreover, the nearest airport is Tirupathi Airport. 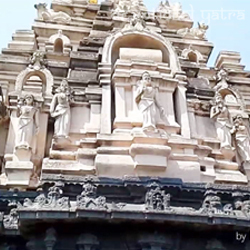 Furthermore, by using a car or taxi we can reach a temple 209 km away from Tirupati airport. On Railway: The nearest railway station is Tadipatri Railway Station. On account of that, it takes 4 km to reach the temple. By Road: However, the town itself has the Bus Station where it connects several main cities and covers 2 km.